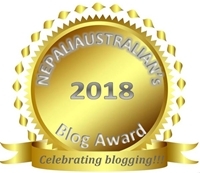 This entry was posted in Being Mum and tagged baby, baby no 1, baby no 2, chhori, cutie pie, embrashing things kids says, M from nepaliaustralian, my daughter, my world, Nepal, Nepali, nepali australian, Nepali blog, Nepaliaustralian, nepaliaustralian turns one, personal journey. Bookmark the permalink. PS> Your daughter is a beauty. We have two. I can tell you we were no more prepared for a second than we were for the first! But somehow, you know, it all works out fine. My advice is, if you’d like a second baby then just do it – don’t worry about whether or not it’s the right time or whatever. It will always seem the wrong time before but the perfect time after! Not sure if I can help much , it is ultimately when you are ready to be parents again . 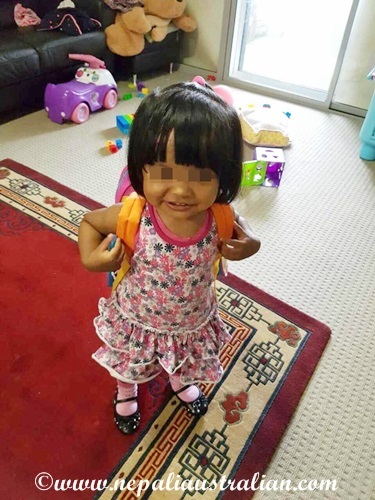 For us here in Sydney , everyone has siblings and big families is the norm . So my daughter started talking about her friends’ brothers and sisters and we realised that she is probably ready as well . The convincing bit was with me and hubby being ready . Took a few months of yes and no and may be ,but finally it was worth it 🙂 good luck with whatever you decide ! About 2nd babies, we always wanted 2 babies , I wanted a difference of atleast 4 yrs so the older one is a little bit independent, also when family around you have siblings my boy also started asking for a baby. Interesting question. For me, I just feel like we’re gonna have two, but not sure when the second one will come. (so far just a 6 week old). Just enjoy your little one as they grow old in no time. Enjoy motherhood. I HAD to comment on this blog post. My husband and I have one daughter and we are staying at one (she is almost 9 so we are ultra sure and confident about the decision). We both came into our marriage thinking more than one (my husband even thought three at one point), but after we had our daughter, we KNEW that we would just not be able to cope – financially, mentally, physically. We wanted to have a lifestyle where we would be able to travel and take vacations and it is a lot more expensive with two children than it is with one- at least where we live in California. We also have no help from family and even though my mother stayed with us for a year after our daughter was born we still handled the primary responsibilities and it was tough. We were also DONE with the sleepless nights and the diapers and the illnesses the first year of daycare. We love our daughter but we also love our sanity and we decided to stop at one and we are very happy with that decision. You wrote exactly what we are thinking. Those are all the reasons we couldn’t make the decision. Looking at my daughter, I want her to have a sibling but then I think about how it is going to effect our life and worry about it. How is your daughter being a single child?. Has she ever asked for a sibling? As she grew older, have you ever felt need to add another child to the family. We’re still at the point of asking if we’re ready for baby #1. Before that, we were asking if we’re ready to get married. I’m baffled by how my parents’ generation raised several children when I already find it daunting to have even just one. While I firmly believe that decisions that have the potential to change your life in a major way (marriage, kids, etc) should only be made after serious contemplation, I also think that in some cases you can never be truly and completely ready and you just go ahead and do it anyway. It happens sometimes, right, that life puts you in a situation you were unprepared for, and that you didn’t think you’d be able to make it but you did? That is so true about adjusting to the situation you had. 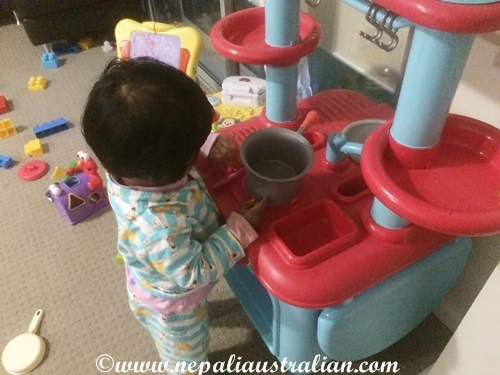 With our first one, we had few to do list before baby which we did and planned. We were scared but kind of ready and glad it worked out so well. With the second one, the main issue will be time management so just thinking out loud about the possibilities. I am hoping people can shed some light on this topic but again looks like many are on the same boat.